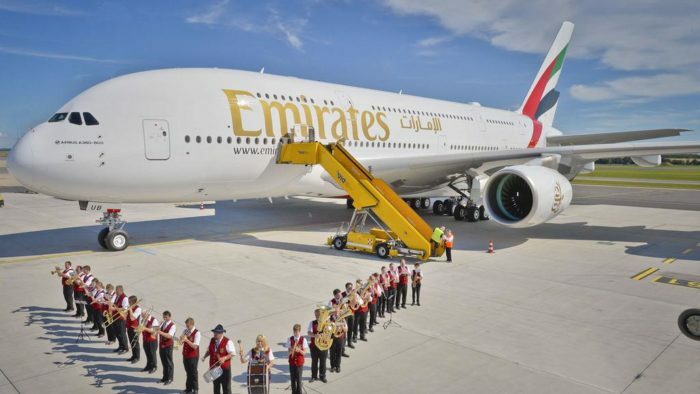 This week, Emirates celebrated 10 years of A380 operations. To date, the airline has clocked in more than 930 million miles on 115,000 flights, equivalent to 39,000 trips around the globe. 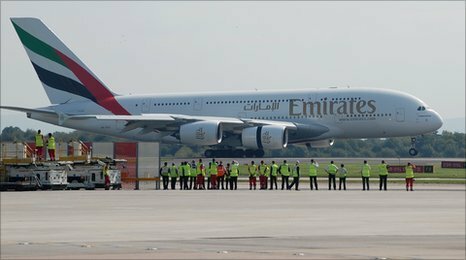 The first service to New York’s John F. Kennedy International Airport also marked the first-ever A380 commercial service in United States history and now, currently services five U.S. gateways, including Washington D.C., San Francisco, Houston, Los Angeles, and New York!